If you need anything for the outdoors, Backcountry has it on sale. With up to 50% off a ton of stuffduring their Semi-Annual Sale, there are thousands of items on sale. But, that’s not all. Head over to this section and you’ll get an extra 20% off select styles from Patagonia, Marmot, The North Face, and Mountain Hardware. 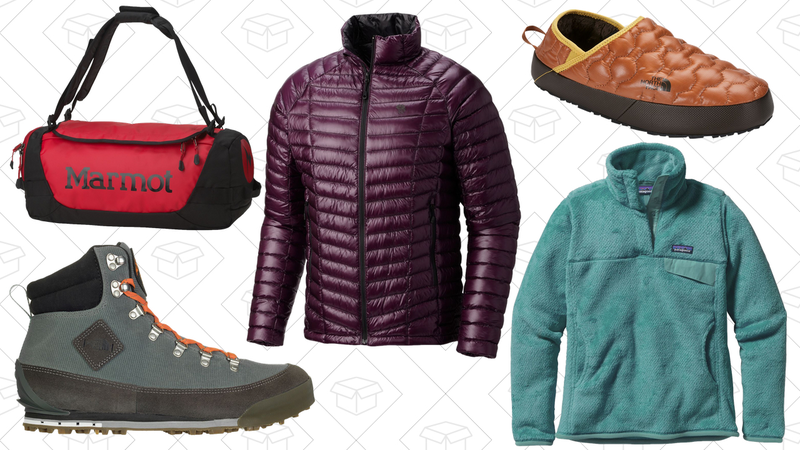 Outerwear, boots, bags, and more are discounted, so maybe it’s time to think about going for a winter camping trip.